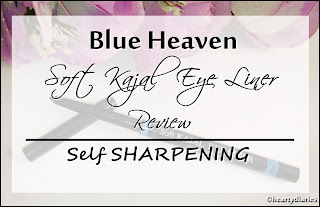 Today I am going to share my review about another Kajal (or Kohl) which is one of the most important part of Indian eye makeup. 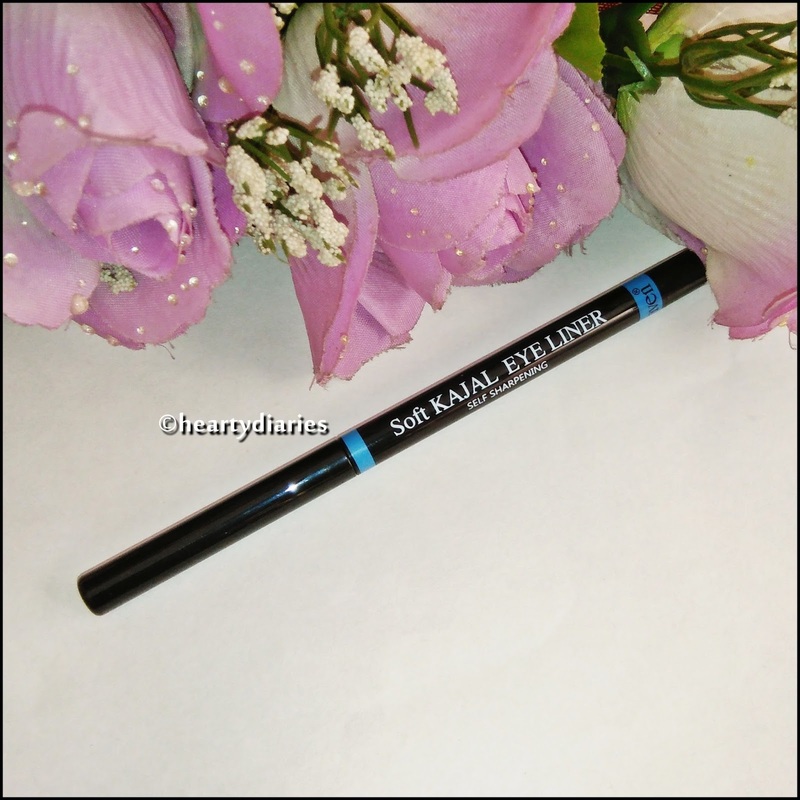 Although there are a lot of colors available in the Kajal world, today we are going to be talking about the regular black one. Our eyes are one of the most sensitive and gentle organs of our body and should be taken care of. We should not apply just every another or cheap product on our eyes that is available in the market. 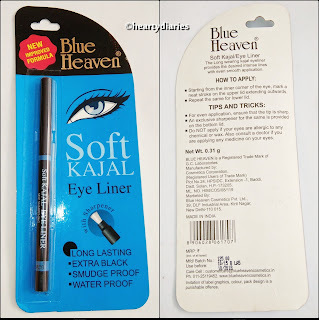 A lot of eye products, especially Kajals have high compositions of lead which is highly harmful to our eyes. So, it is really important to choose the right product and that is where reviews help you a lot. Now my opinion may not be same as yours because of our preferences and skin types but you should always read atleast three reviews before investing in a particular product. Since this Kajal is affordable and very easily available in the market, please keep on reading this review till the end to see if its worth the hype and its price so that it’s easier for you to decide… But before that, please take a minute out of your valuable life to write a “testimonial” or “comment” for me using your Facebook account here as I really need it to win The Indian Blogger Awards 2017.. Product Description: The long wearing kajal eyeliner provides the desired intense lines with even smooth application. 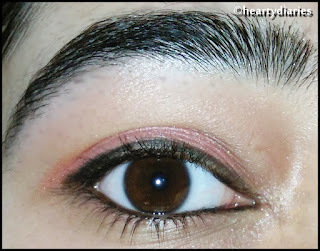 How to Apply: Starting from the inner corner of the eye, mark a neat stroke on the upper lid extending outwards. Repeat the same for lower lid. 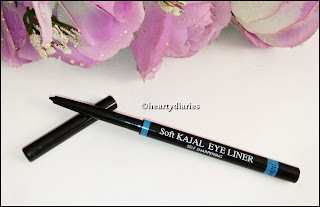 Packaging: This Kajal Pencil comes in a card packaging that I highly appreciate. It has product details and other instructions mentioned over it but what I don’t like about it is that it does not have the list of ingredients. Coming to the actual packaging of the product, this Kajal pencil has a matte black, plastic body with sky blue detailing. The name of the product along with manufacture and weight details is mentioned on it. 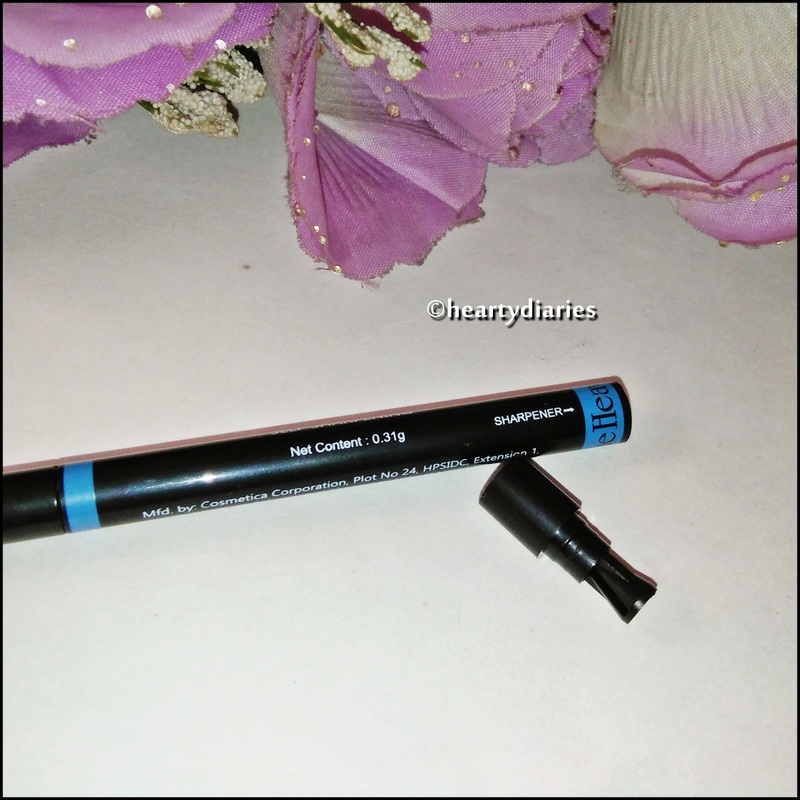 The pencil has a black matte, plastic cap which can be pulled out to get your hands on the tip. 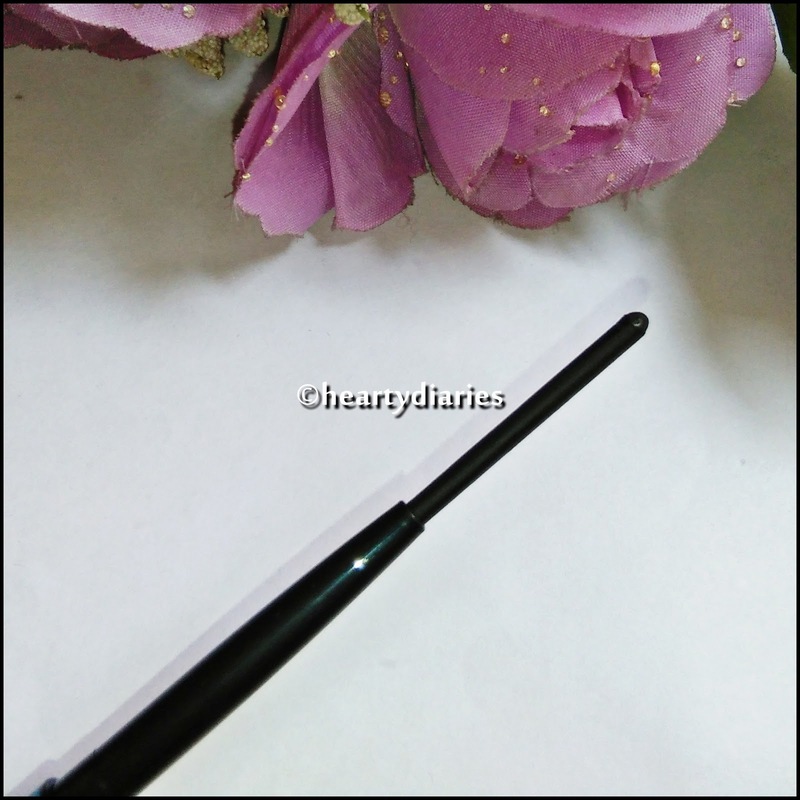 The tip of this Kajal is safe inside the pencil and has a twist-up sort of opening. 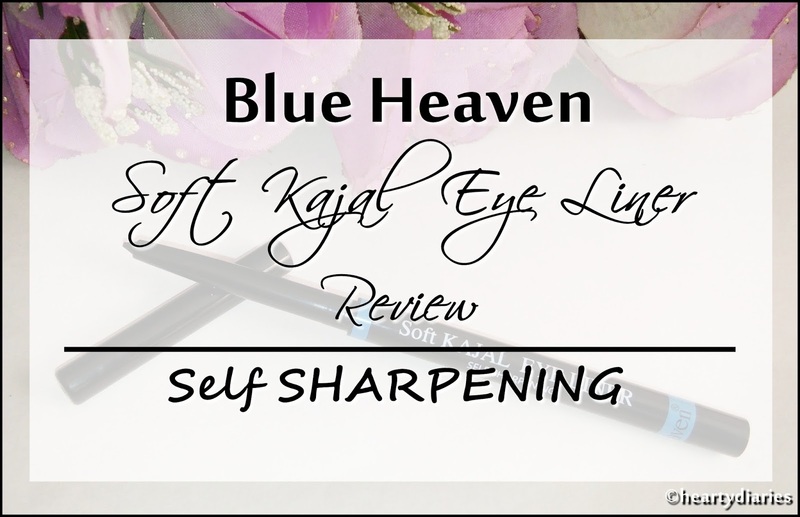 The best thing about this Kajal is that it has a cute, small sharpener at the end which is so convenient and easy to use. The overall packaging is sturdy, definitely light weight, travel-friendly and has a good quality. My Experience: Starting from the packaging, I am happy with it and appreciate it in such a price point. The application is also easy as the Kajal glides on very smoothly on the skin but the color is not intensely black and you need to swipe multiple times to get a dark color. It actually looks like a gray shade in a single swipe.. 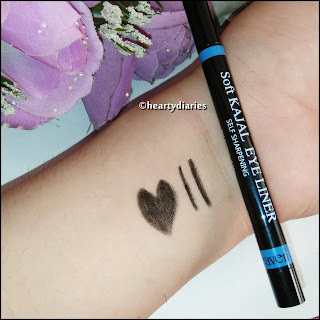 The quality and formula is nice and doesn’t sting my eye at all unlike the Me-On Eyepnotyz Auto Kajal Pencil. Coming to the staying power, you cannot expect much out of it.. It hardly stays for 2-2.5 hours on my oily eyelids and people with dry or normal eyelids can expect maximum 3.5 hours with it. The sharpener at the back is very convenient and can be helpful if you want to draw a thin line or a wing eye liner but the soft texture of this Kajal cannot actually let the tip stay intact and it turns round back again with a single line or two. Quantity wise, it is good and would last you for atleast a month or more if you apply it on a regular basis. I apply Kajal very rarely, so it is going to last me for ages I guess! Now coming to the claims, it does not live up to them because it is neither smudge nor water proof. Also it is not at all long lasting and the color is also not extra black. Whenever I apply it, most of the Kajal is gone when I come back home and smudges very easily. It did not pass in my water resistant test as well. Overall, I’d say it is a decent product which is neither extremely disappointing nor extremely satisfactory. Yes. As I said, it is neither a bad nor a very nice product but if I have to by it again, I would go for it because it is good for short outings and is quite gentle on the eye. Yes. 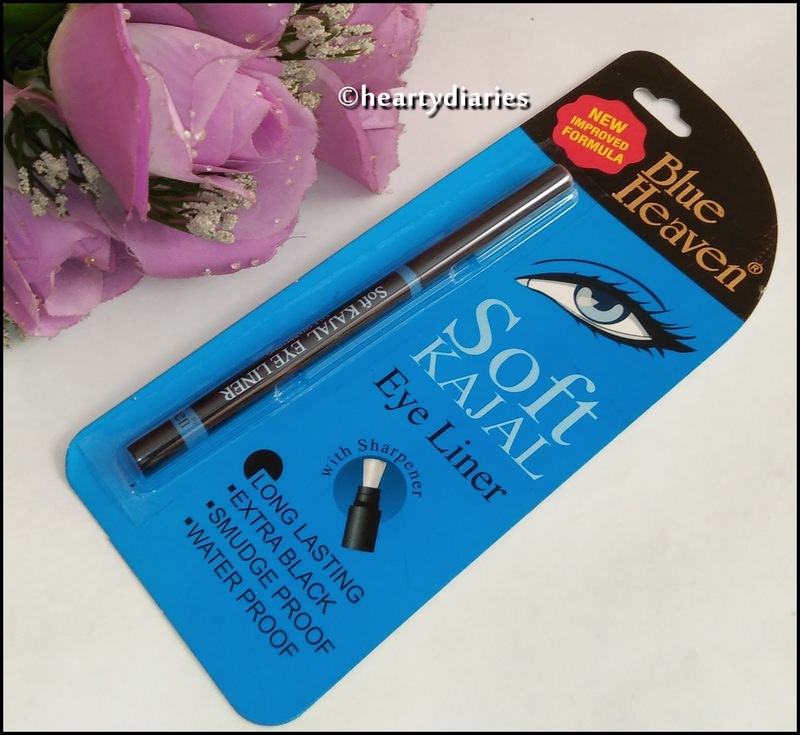 If you are looking for a gentle, affordable, easily available and daily use purpose kajal, you can definitely go and give this product a try. Yes. The texture, quality, packaging and overall application is good and worth the price. Final Verdict: This is a good Kajal Eye Liner pencil for daily use or college going girls and is budget+travel friendly as well. 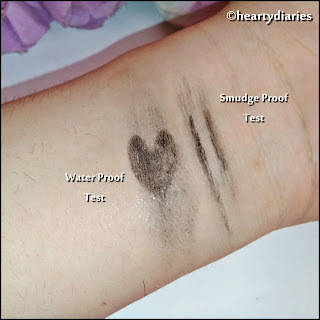 The color looks finely black after multiple swipes and the application is very smooth. I wish it was smudge proof atleast if it wasn’t water proof because it wears off quite fast and easily. I don’t wear it to important or big occasions but you can carry it to college, market and not-so-important places.